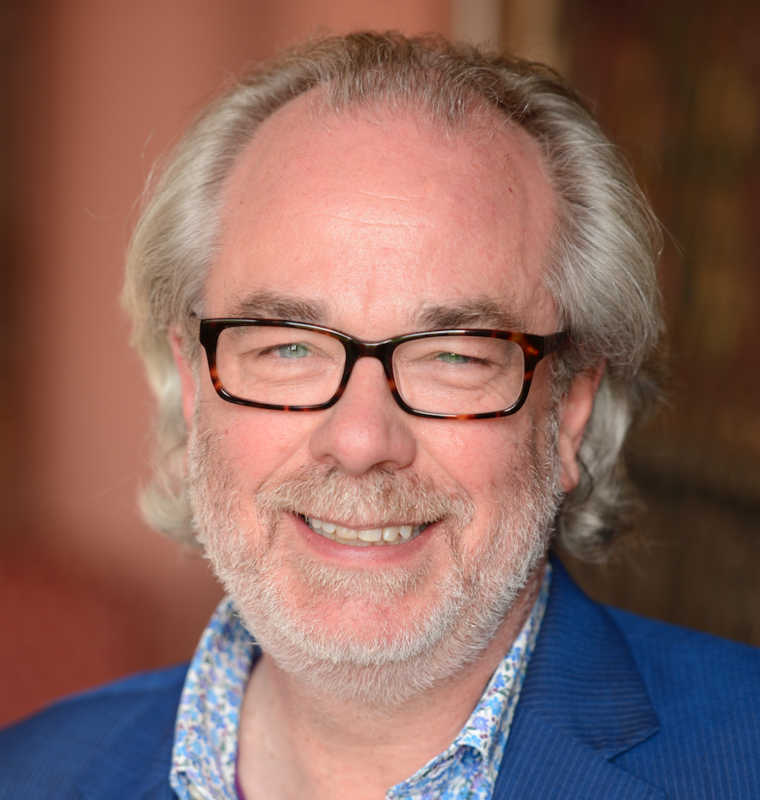 Professor Roger Steare is internationally recognized as one of the leading experts advising the Boards and executive teams on building high performing, high integrity organizations. His work with BP after the Gulf of Mexico disaster has been crucial to the company’s recovery plan, with Roger’s decision-making framework and leadership training endorsed within the US Department of Justice Consent Agreement of 2016. He has advised Barclays, HSBC, Lloyds Bank and RBS after the credit crisis, PPI mis-selling and Libor manipulation scandals, with his work publicly endorsed by the Financial Conduct Authority. His most recent assignment has been with Nationwide Building Society where he has supported the senior executive team in achieving not only the Which? Banking Brand of the Year 2017, but also the largest winner of banking current account switchers, regularly out-scoring all major banking competitors combined. Nationwide now has 15.5m members. Roger has worked with clients to achieve these results by basing his guidance on the evidence of best-practice across all sectors from around the world. He has conducted extensive empirical research on both personal and professional integrity, with his MoralDNA® Profile cited in papers published by the Chartered Management Institute, the Chartered Insurance Institute, EY, the FCA and PWC. His work has also been profiled in The Times, the Financial Times, The Wall Street Journal, Les Echos and The Guardian. Roger is Visiting Professor in the Practice of Organizational Ethics and Corporate Philosopher in Residence at Cass Business School. He also teaches at Duke Corporate Education, FTIE Corporate Learning Alliance and London Business School. "Roger challenges the dysfunctional and sociopathic corporate behaviours that destroy value. He invites people to stop and think in a compelling and inspiring, yet pragmatic way, and he helps them develop good thinking, listening and dialogue. He spurs businesses to build empathic cultures where every customer, colleague and investor is truly valued as a human being." Good Business: A choice between profits and integrity?